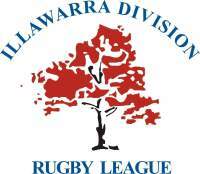 The Illawarra Steelers remain unbeaten in the SG Ball Cup following a thumping 36-16 victory over the Sydney Roosters at Jubilee Oval. The Steelers made it four wins and a bye from five rounds in the NSW Rugby League's elite under 18s competition with a seven tries-to-three triumph. Seven Steelers scored a try with hard-working prop Kye Maddon named the home side's best, while Hayden Lomax and Donte Efaraimo were outstanding. 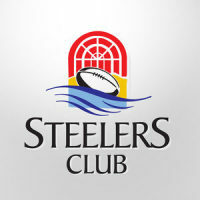 The Steelers made it a winning double by earlier beating the Roosters 28-24 in Harold Matthews Cup. Sam McCann, Tyson Simpson, Harrison Reh, Tomas Harris and Zac Lomax scored tries for the under 16s Steelers. Fullback Steve Marsters was the Steelers' best player, with Harris and Tyler Moon also having big games. Meanwhile, St George also remain unbeaten in the SG Ball Cup and consolidated top spot with a hard-fought 28-24 win over the Western Sydney Academy side. Winger Bessie Aufaga-Toomaga scored one of the Dragons' five tries plus booted four goals. 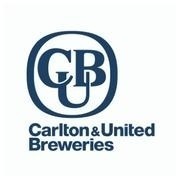 St George's Harold Matthews Cup side were beaten 34-12 by an impressive Academy outfit. After five rounds of the Harold Matthews Cup the Steelers are 10th (one win, two losses, one draw, one bye), while the Dragons are 11th, with two wins and three defeats. This Saturday in Harold Matthews Cup and SG Ball, the Steelers are away to Newcastle, while St George are away to Balmain. 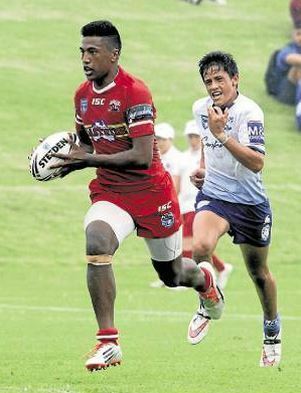 The SG Ball Cup and Harold Matthews Cup are elite junior NSWRL competitions featuring 17 teams and played over nine rounds before the finals.